Martin Gittens DIP. ARCH. SCI. B. ARCH.SCI. M.R.I.A.I. Martin Gittens is a founding partner of GMA and a member of the RIAI. Martin has been working as an architect for 25 years and in 2002 he founded his own firm in Kilkenny City. GMA under Martin`s leadership has built a reputation for delivering quality architecture and providing exemplary project management. Martin started his career in Fewer McGinley, Waterford. He later joined John Duffy Design Group and spent several years as the lead architect on many projects in the Hotel , restaurant and leisure sector. In the mid 1990s Martin joined A&D Weijchert Architects, Dublin Office and worked on many notable developments including the design of the Waterford Institute of Technologies main library. In 1997 Martin joined Reddy Architecture where he was appointed Associate Director in 2000. Martin brings a strong design philosophy to the office with the overriding principle of the importance of the individual in the process be that the designer, the client, the contractor or end user. 1995 RIAI Regional Award – Ardnacruscha Power station extension, River Shannon. 2003 RIAI selected Housing Design – Lakeside Housing Project , Kilkenny. 2004 McDonagh Junction Quarter redevelopment – Design Competition. Winner and appointed to develop € 120m mixed use scheme to completion. 2015 Red Mills Retail Centre , Carlow Rd. Kilkenny – Design Competition winner and appointed to develop € 6m mixed use scheme to completion. 2015 GROW headquarters and community garden Waterford – Design Competition – shortlisted finalist. 2016 to 2018 HSE Public Private partnership – Primary Care Centre consortium. Appointed to develop PCC centres for Kilkenny City East and Thomastown. Clare Murray DIP. ARCH. SCI. B. ARCH SCI. Clare Murray joined GMA in 2004 and has a degrees in Architecture from Bolton St. DIT & Trinity College Dublin. Clare has 23 years of experience, having worked in both private and local authority roles. At the start of her career Clare worked in a variety of private practices in Dublin, Donegal and Waterford. These roles involved Clare completing a number of large scale high profile projects in the leisure and I.T. and Pharmaceutical Industries. 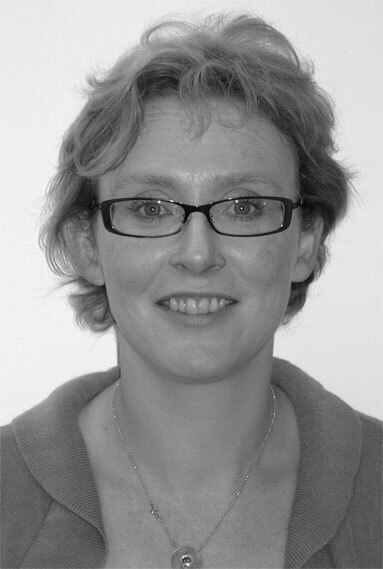 Clare was appointed Carlow County Architect in 1999 a role she held until joining Gittens Murray Architects in 2004. Clare brings a design flair to the practice and is responsible for many of our highly successful residential projects. She was lead architect in the preservation of Carlow Town Hall, highly successful renovation of the landmark premises Murphy`s Jeweler’s and was appointed Diocesan Architect for the Diocese of Cashel & Ossary in 2007. Entente Floral – European Union overall winner. Leighlinbridge, Co. Carlow. Clare was the team leader. Keith Quinn BSc. Arch. Tech. 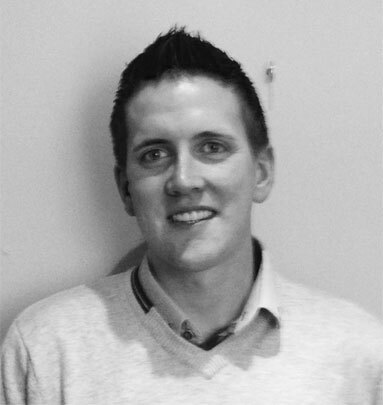 Keith is a Senior Architectural Technologist having joined GMA in 2006 and has a Bachelor in Science in Architectural Technology from the Waterford Institute of Technology. 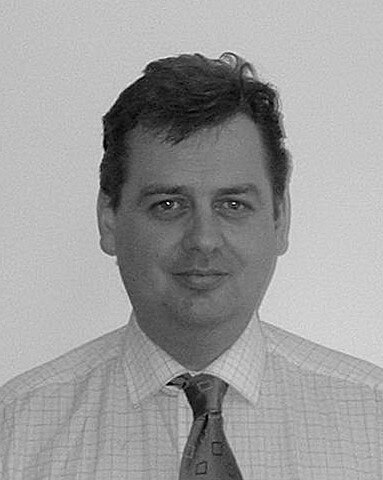 Keith has 13 years of experience, having worked on a broad range of mixed use projects. Keith has experience on projects including housing, commercial, industrial, leisure, educational & conversation. 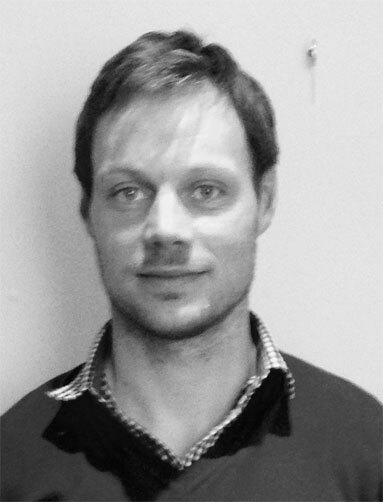 Anthony is a Senior Architectural Technologist having joined GMA in 2015 and has a Bachelor in Science in Architectural Technology from the Waterford Institute of Technology and is a member of the Chartered Institute of Architectural Technologists. Anthony has 13 years of experience, having worked on a broad range of mixed use projects. He previously held roles at Reddy Architecture and Willie Duggan Lighting. Anthony has a broad experience on projects including housing, commercial, industrial, leisure, educational & conversation and is proficient in Revit and PPP tender procurement.